It pains me to note this as a long time Travis fan, but their later albums don’t have the same oomph as they used to, as a whole. 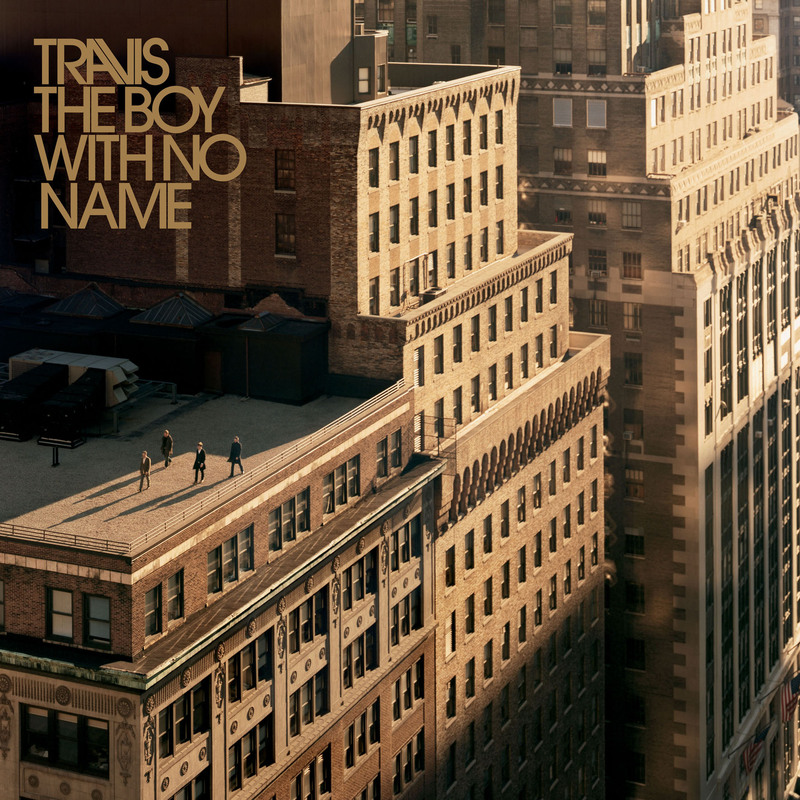 There’re still beautiful songs on The Boy With No Name – 3 Times And You Lose, Closer, My Eyes, Colder – but some of the songs I feel are not up to the usual standard, New Amsterdam especially. “And we meet on Bleeker Street in the park that is central”… ughhh. That sounds like something a wannabe teenage poet would write. Also, it bugs me that the guitar and beat on Selfish Jean are so close to Iggy Pop’s Lust for Life. I know musicians borrow all the time, but sheesh. I like the song in general, but that Lust for Life guitar intro bugs me every time I hear it. I’m harder on those I love, clearly.